Have you ever slipped on a dress or a shade of makeup that makes your face look vivid and full of vibrance? And then you slip on your second option that’s pretty much the same exact shade of the first look, only to realize that the second shade makes your skin appear so dull and washed-out. They key to this insanity is that the first look may have matched your skin’s surface tone and undertone to a T, whereas the second look was way off in terms of matching your undertone. Although the month of January typically calls for big coats, chunky knits and layers upon layers of warm clothes and booties (all “tres chic,” of course), we can’t forget that this is also the perfect time to start planning your shopping escapades for prom. 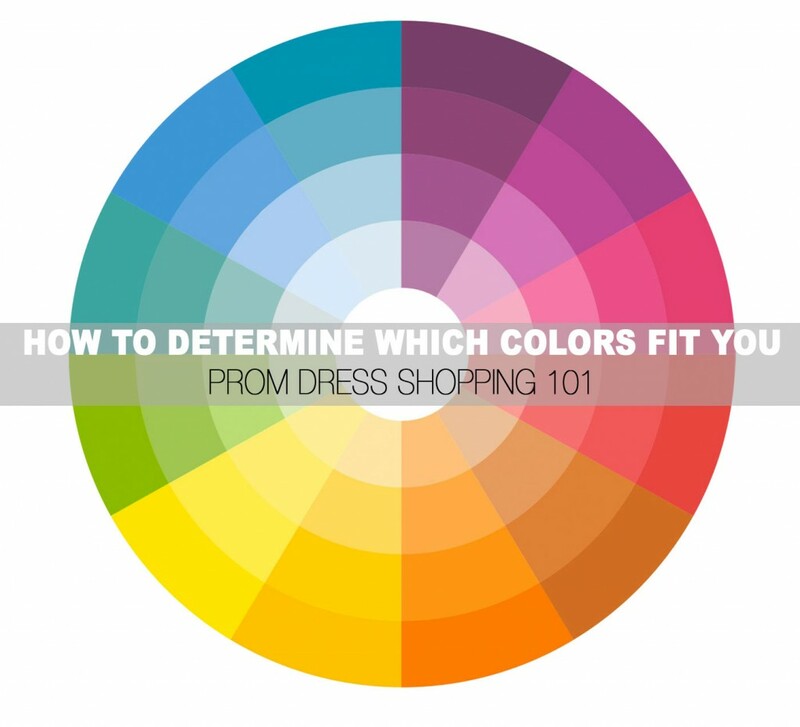 After all, finding your prom dress, the one most destined for YOU, is a top priority and may take some time and dedicated shopaholic energies. But in an effort to help you on your quest for the perfect dress, we’ve rounded up some must-have trends that have made their way to the style radar for spring 2014. 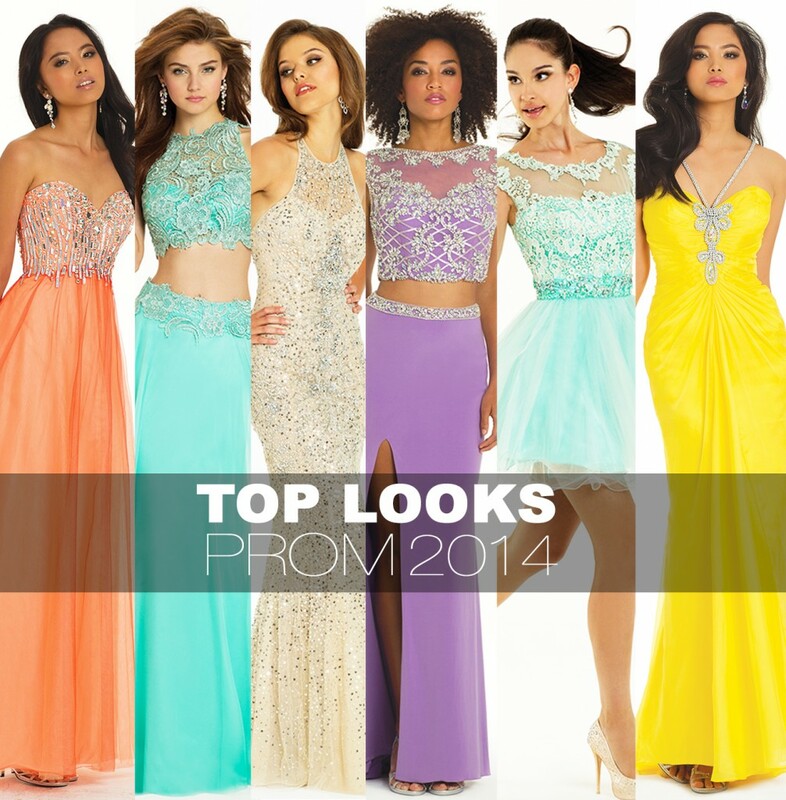 Peep these top looks below, consider each and GO SHOPPING FOR YOUR HOT PROM DRESS HERE!!! You’ll soon come across the ideal look that complements your personal style and body type. « Top Skincare Tips in Preparation for Prom! Shoe Shopping is Our Cardio! You know what day it is, ladies. It’s a hashtag popular day that we’ve all grown to love….SHOESDAY TUESDAY! And on this style-conscious moment, we’re featuring our shimmering Bracha heels with peep toe detail, which we’ve complemented with our on-trend lace short dress in a luxurious emerald hue. October 29, 2013 by Camille La Vie | Comments Off on Shoe Shopping is Our Cardio! October 11, 2013 by Camille La Vie | Comments Off on Happy National Handbag Day!